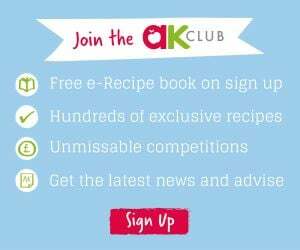 Home » Competitions » Calling all Weaning Wonders! Annabel Karmel is searching for four weaning wonders to become the faces of her new weaning range. The finalists will take home a stack of goodies, receive professional photos from the day as keepsakes and be among the first to receive one of Annabel Karmel’s new weaning products. To enter, simply complete your details below and upload a photo of your child by midnight on Sunday 4th of February. If you are chosen as a finalist, you and your child must be able to attend the photoshoot on Thursday 15th of February, 2018. This will be within easy reach of London and reasonable travel costs will be covered.